Hi friends, it’s been a while. I’m here today with a confession: I took a big unplanned hiatus from blogging. I was burnt out, I was dealing with a lot of changes in my personal life, I was struggling to find how to connect with you as a reader, I was going through a lot emotionally, and I wasn’t able to tap into my creative brain and write. I needed to take a break. Now I’m back, feeling refreshed, re-focused, and ready for a new beginning. I’ve always been honest with you here about what I’ve been going through. 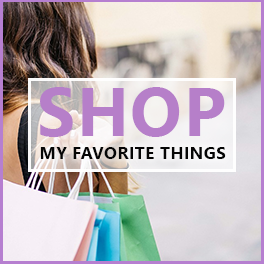 I’ve shared with you important things in my life such as overcoming my driving anxiety, attending college with chronic illnesses, and my emotions around graduating college. A lot has changed in my life since we last talked, and I wanted to share it with you. Read More! Nearly 3 years ago, I shared with you my secret to never missing an assignment deadline in college – my assignment calendar. The #1 way to get good grades in a class is to never miss an assignment deadline. 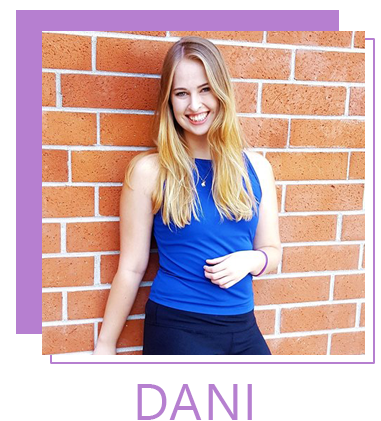 When your juggling many classes, extracurriculars, work, and so much more… it can be difficult to remember everything that you need to do. That’s where this calendar and method come in. 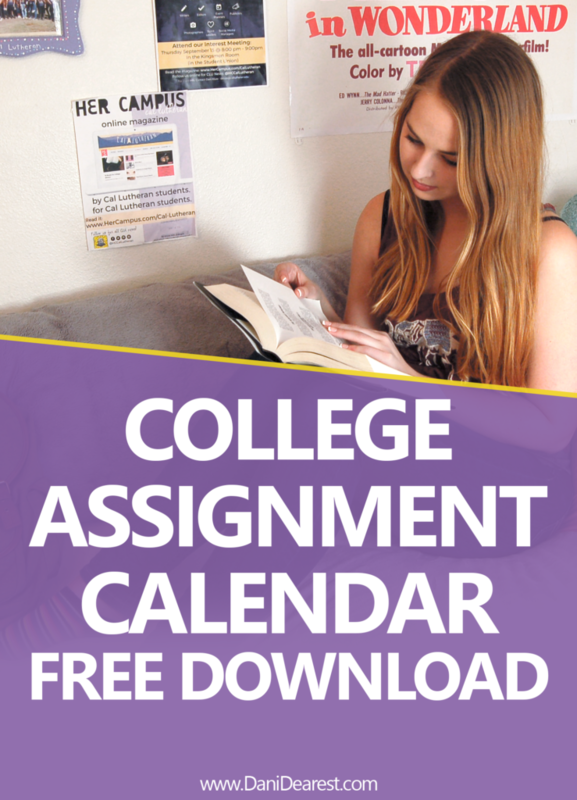 This calendar quickly became popular with my readers, not only is it still the most popularly downloaded freebie that I offer, I have also received a ton of great feedback hearing how this assignment calendar method has helped many students stay on top of their assignments and get good grades. When I first launched this calendar and shared this method, I had created calendars specifically for each semester. This unfortunately required me to constantly update and re-share the calendar, which I struggled to do consistently. Today I am excited to share with you the perpetual assignment calendar. Today’s new episode of Millennial Q&A we’re talking about money and finances! As a college student, it can feel like your life is on hold until you walk across that stage and that diploma is in your hands. Waiting to start the career you want, to move out on your own, to make money, and to live a life of freedom outside of classes and homework. 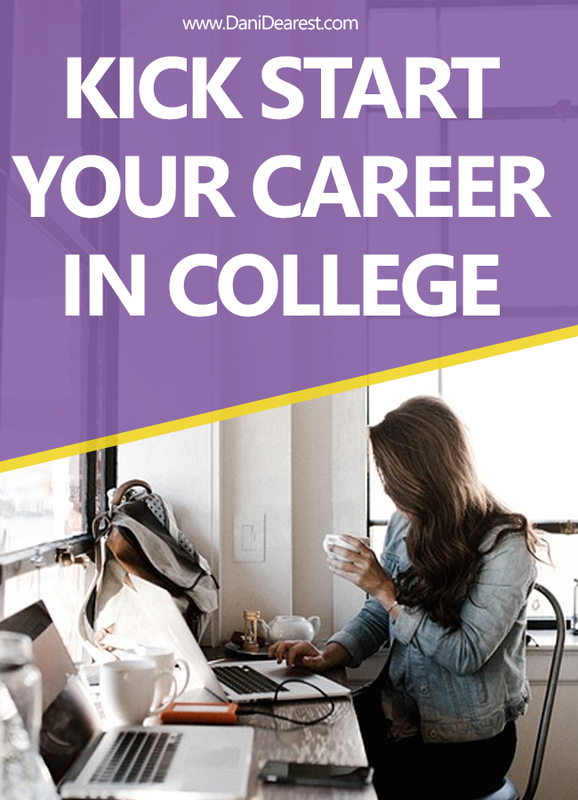 While I can’t help you escape classes and homework… I can help you begin to break into the industry of your dream job, where you can kick start your career in college. Today’s new episode of Millennial Q&A is focused on questions we’ve been asked about love and relationships.